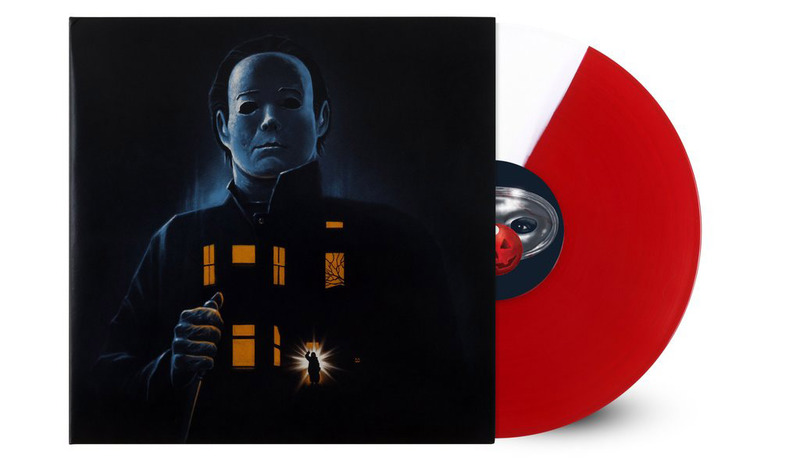 To celebrate the 40th anniversary of the original Halloween film, Mondo has announced the release of the first five Halloween scores. They kick things off this week with their long-awaited re-issues of Halloween 4: The Return of Michael Myers and Halloween 5: The Revenge of Michael Myers, they will be continuing with one release a month concluding this October with the original John Carpenter score to the 1978 classic that started it all. Original Motion Picture Soundtrack LP. On vinyl for the first time in 30 years, mastered in 2018 by Alan Howarth. Original artwork by Gary Pullin. Liner notes by J. Blake Fichera. Pressed on 180 Gram Clown Costume Red & White vinyl. Housed inside a 425gsm gatefold jacket. $32. Original Motion Picture Soundtrack LP. Halloween 5 has again been freshly re-mastered by composer Alan Howarth for this first vinyl re-issue in 30 years. Original artwork by Randy Ortiz. Liner notes by J. Blake Fichera. 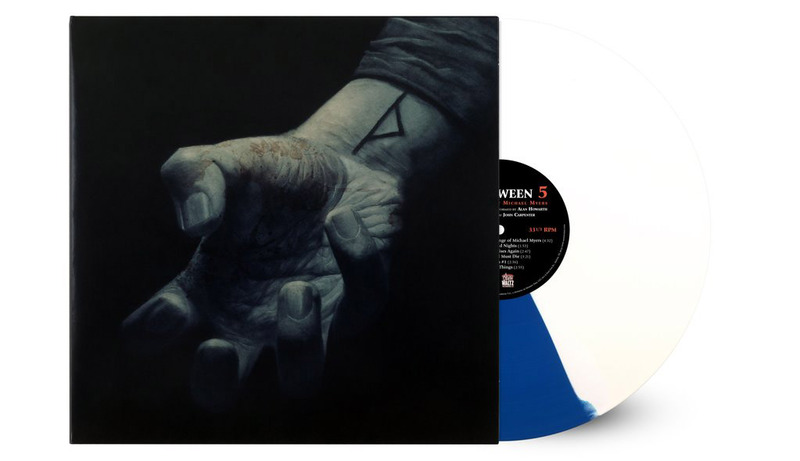 Pressed on 180 Gram Michael Myers Blue & White vinyl. Housed inside a 425gsm gatefold jacket. $32. In addition to the records themselves, Mondo has produced a slipcase featuring artwork by Mike Saputo that all five releases will sit in. The slipcase will ship free to anyone who buys the Halloween 4 and 5 bundle. $60.